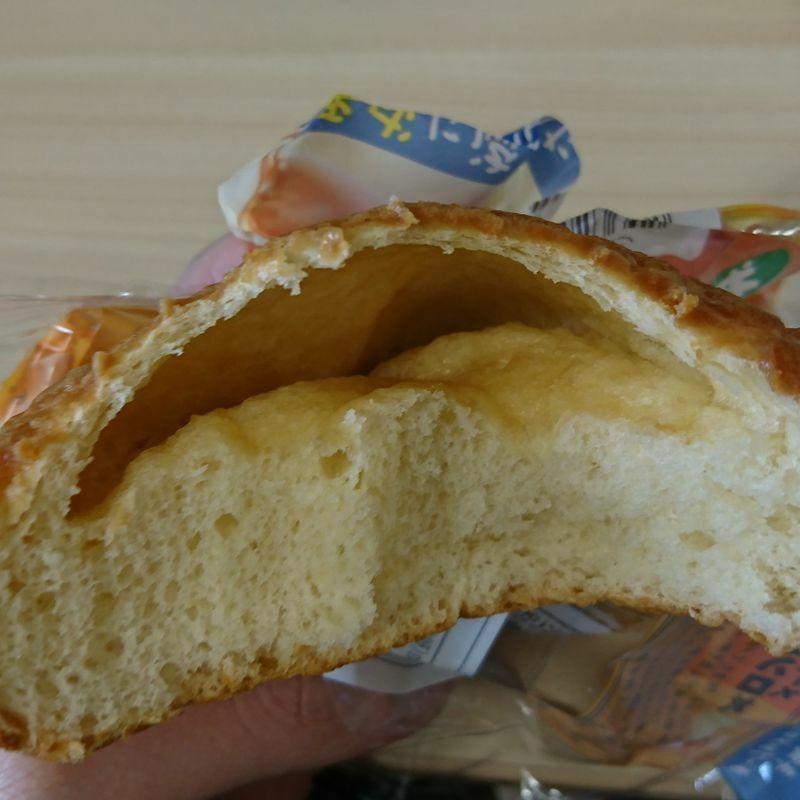 Japan is famous for presenting your ordered food to look as nicely as it appears in photos, but sometimes certain items can be all lies, especially packaged bread. 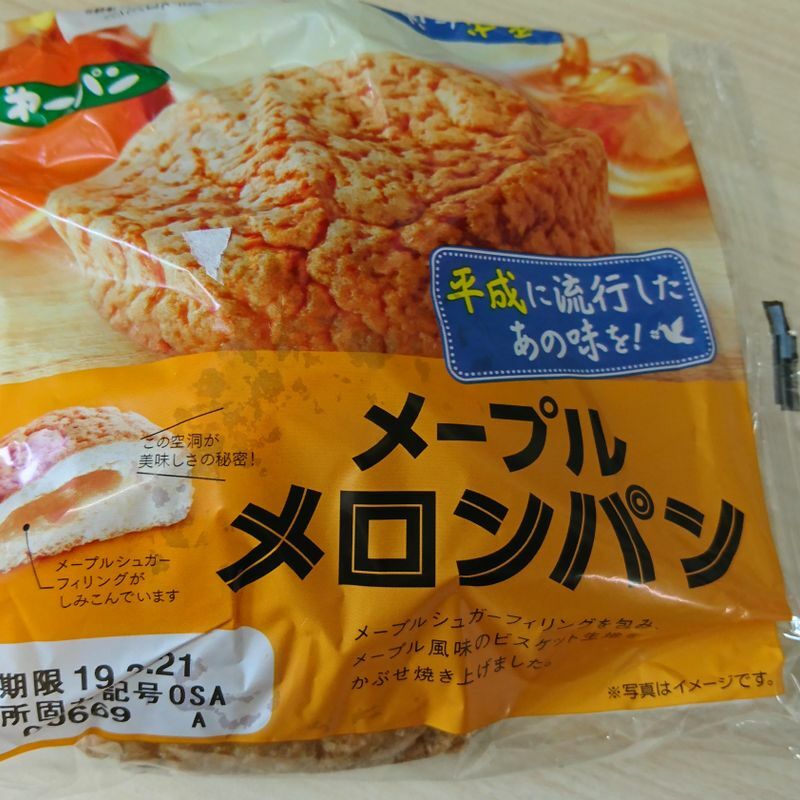 I was very disappointed by this Maple Melon-pan that advertised itself as "the flavour that was once popular in the Heisei area", which is still now and was not that popular and immediately feels like it is falsely advertised. 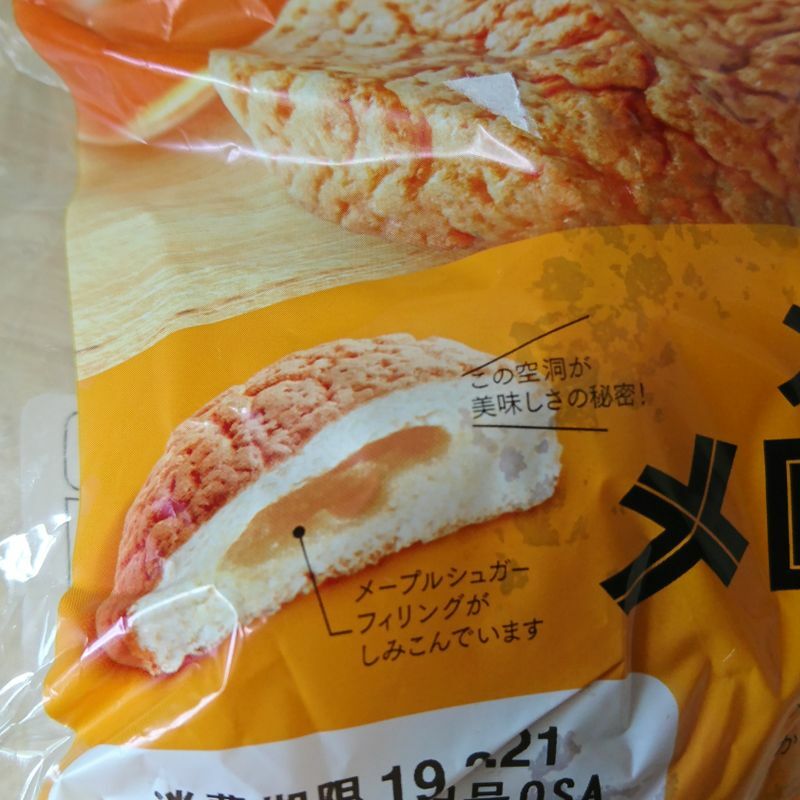 In the photo on the package, it says that "the space in the middle is the key to deliciousness" with the "maple sugar filling". So imagine my disappointment when I ate it and found no filling as everything inside was basically absorbed by the bread, and the empty space was definitely not the key deliciousness. It was more like the key to the disappointment. Just look at how sad this looks. We can't believe everything we see, especially packaged bread.